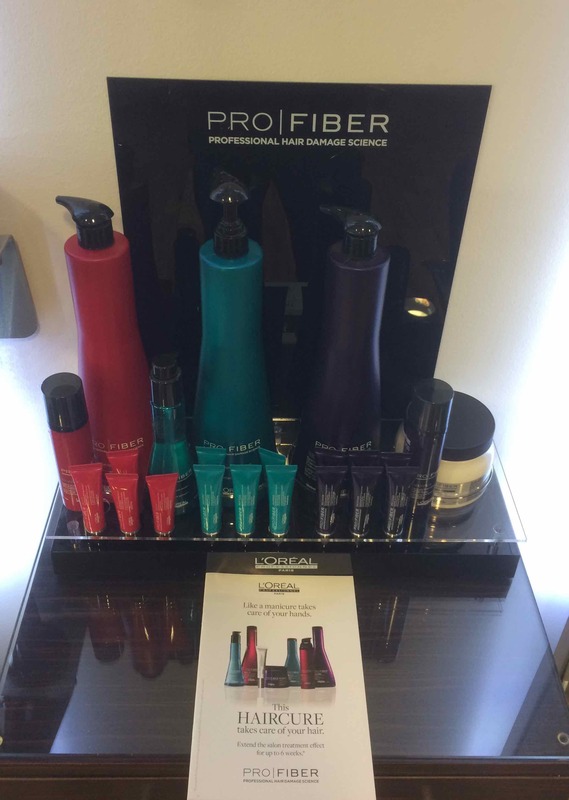 We’ve got an excellent hair treatment offer and new highlighting products on offer this week from the central Bristol hair salon at Aidan Garlington, with new hair highlighting product Lightening Gel from the L’Oreal range now available in-salon. Lightening Gel is a superb hair highlighting product, delivering high lift tints. 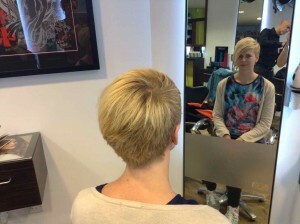 It’s part of the more popular technique of freehand hair highlighting now being utilised in our central Bristol hair studio. 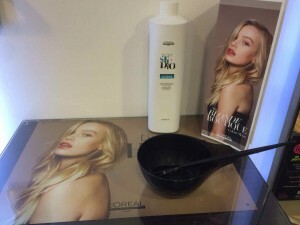 Our hair highlighting using Lightening Gel relies less on the traditional foil process, and instead utilises a more individual and bespoke application for each client – giving them a truly unique look for their Summer highlights. 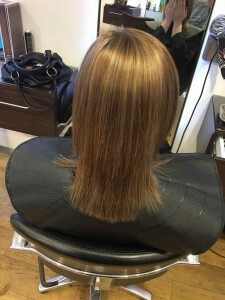 Our hair highlighting experts in central Bristol can provide pre-lightener highlights, Baby Lights, and Bayalage hair colouring services as required. 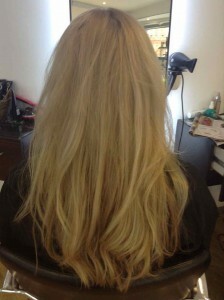 Our hair highlighting using Lightening Gel starts with a free hair consultation for each client, then between 45 minutes and 90 minutes to apply depending on whether it’s a half-head or full-head service, followed by 30-50 minutes’ processing time, with a rinse, and a cut and style as normal afterwards. Whilst hair colouring lasts typically for up to eight weeks, our hair highlighting can still look stunning for 3-4 months, depending on ongoing haircare used. 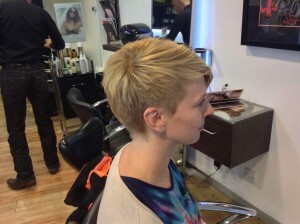 One of the biggest benefits of our Lightening Gel hair highlighting is that there’s no harsh re-growth, and no roots showing through on this hairstyling. 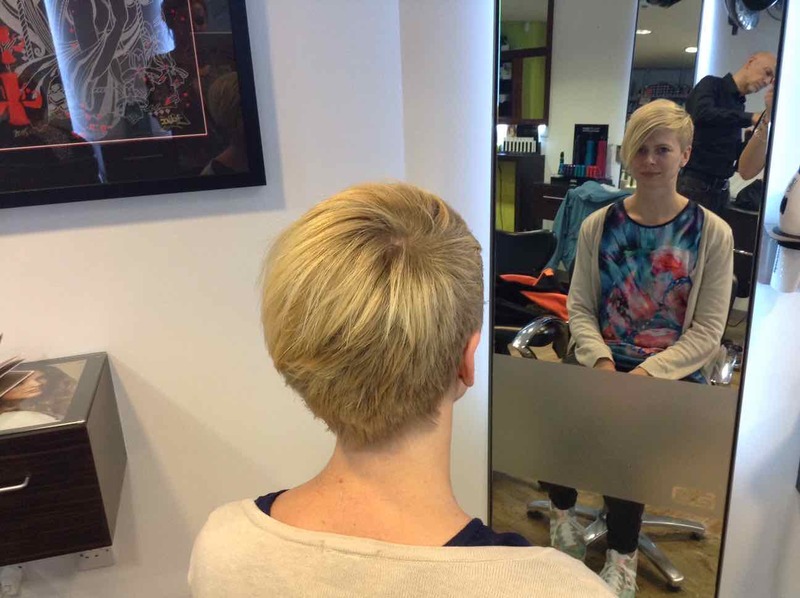 Our partial highlighting service costs from £25, with a full head service from £80. Top lifted hair highlighting costs less – just ask in-salon for full details. And, as an extra incentive for clients to get their hair highlighted and ready for Summer at our central Bristol hair studio, we’re also giving all hair highlighting clients a FREE hair rehydration treatment with every hair colouring service. 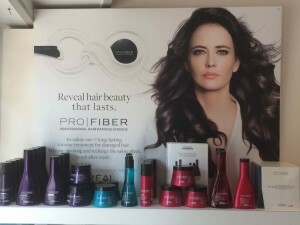 This lasts for 10 minutes, and includes a head massage and hair mask conditioner being applied to retain moisture and volume throughout the hair.